This exercise describes the exploitation of a local file include with limited access. 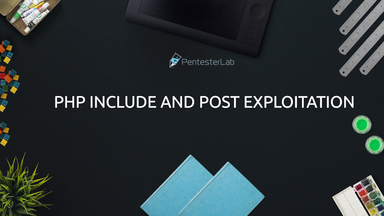 Once code execution is gained, you will see some post exploitation tricks. The ISO for this exercise can be downloaded by clicking here (171MB).